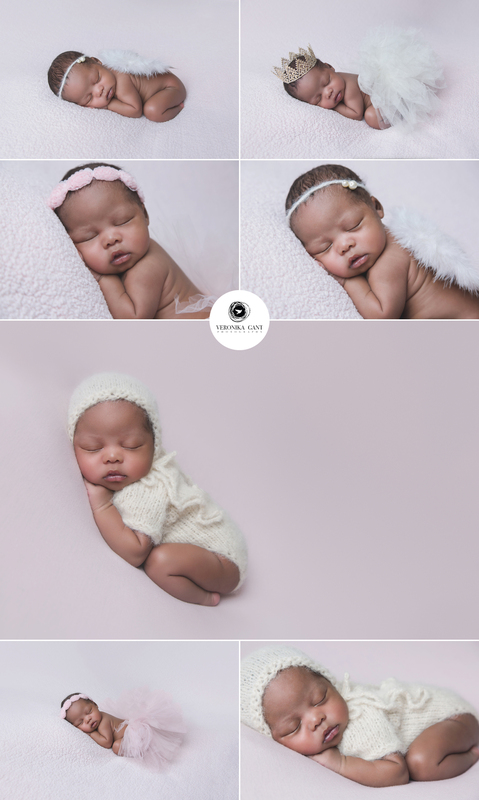 Here is an example of Signature Studio Newborn Session. 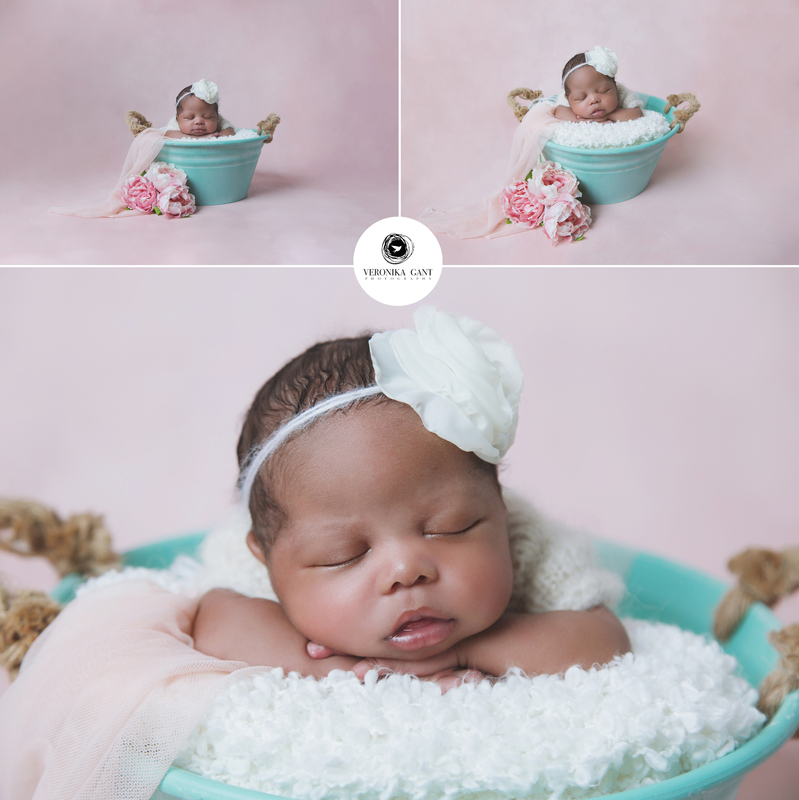 This newborn session includes up to 3 different looks – basket with a backdrop, creative wraps with felted layers and poses on a bean bag. 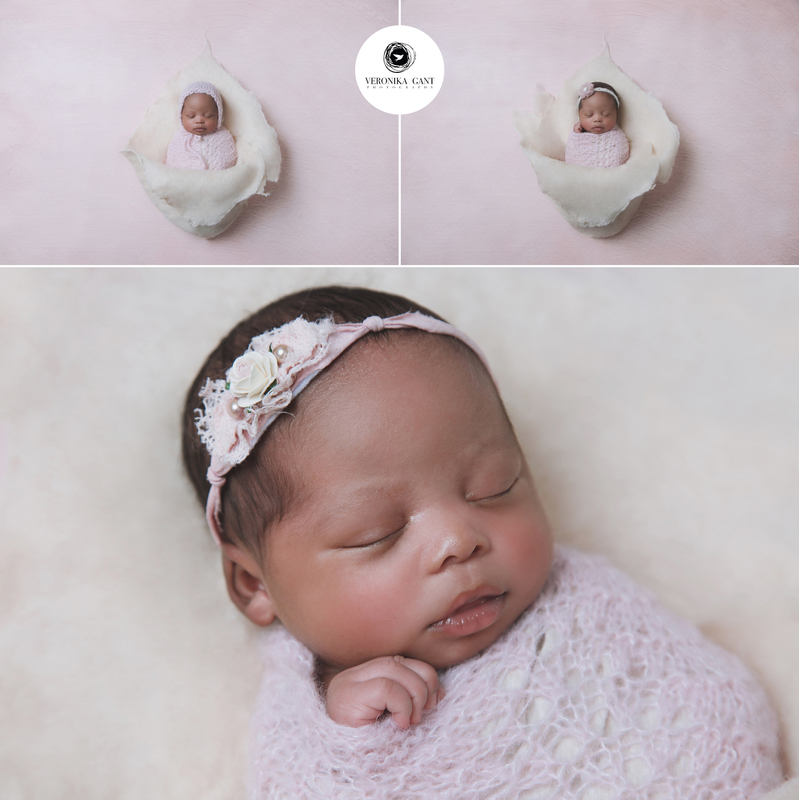 After the session clients can select their 15 favorite images which our professional retoucher Tania retouch to the perfection and all final images will be delivered to you on gorgeous crystal USB with a USB case.